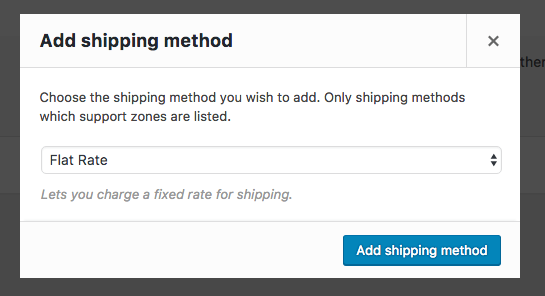 WooCommerce Australia Post Shipping Method Extension: let you get shipping rates from Australia Post’s Shipping API which handles both domestic and international parcels. Do you need to ship products in and around Australia? 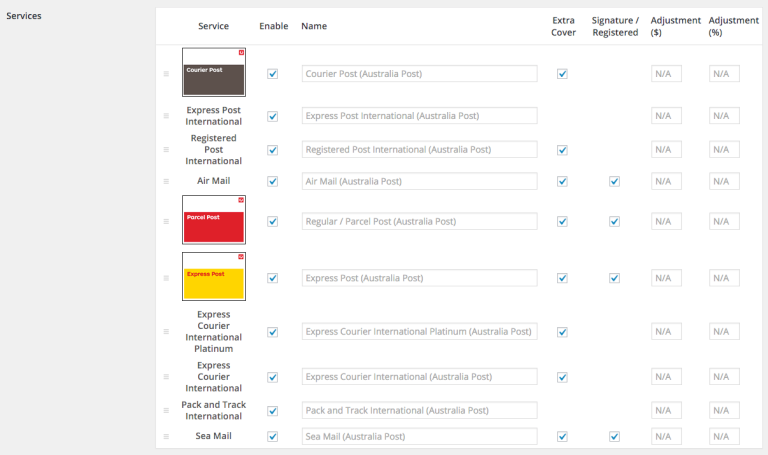 Use the Australia Post service to ship your products? The Australia Post Shipping Method makes this a breeze.